We sell at several Farmers' Markets, restaurants, stores, and of course, our farm. Our Farm is located at 33463 Old Salisbury Road, in Albemarle, NC. Our hours are Monday through Friday 9-5. If you'd like a tour of our greenhouses, we will be happy to show you around. You can contact Jeremy Allen at 704-985-6041 for orders, tours, or just any questions about the farm. We are on Facebook where we post pictures of our work and will receive messages. We have a newsletter, too! Our newsletters (generally) are sent out once a week. We send our subscribers updates on where to find us, deals for the week, and any news and announcements that we'd like to share. If you'd like to subscribe, CLICK HERE. Our Farm also hosts the local Rolling Hills Food Buying Club delivery. The Food Club buys bulk foods from Azure Standard, an organic and natural online bulk food seller, and from local farms. It's a great way to get most of your groceries in one trip. You can also order directly from us at Farmzie. 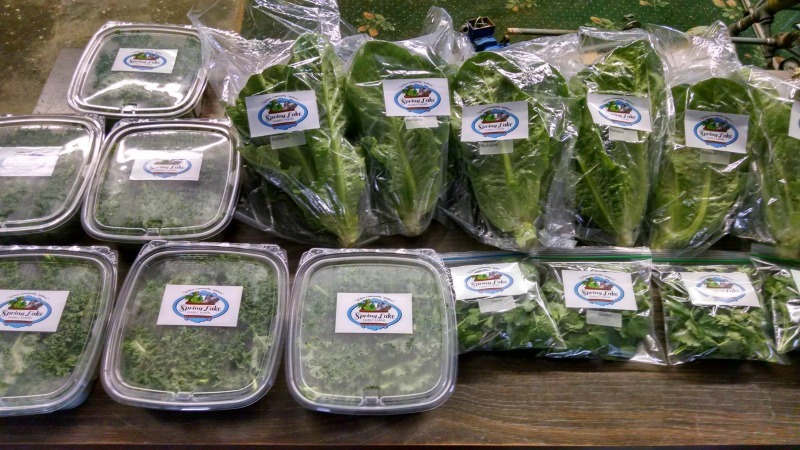 We have several drop-off areas that we will meet you or you can come pick up your packaged and ready-to-go order at the farm. We sell at the Charlotte Regional Farmers' Markets on Saturdays from 8-1 year round. It is located at 1801 Yorkmont Rd, Charlotte, NC. 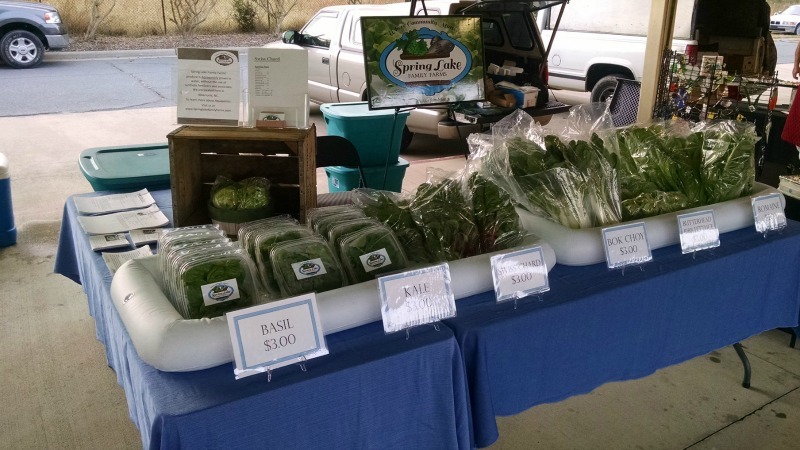 We sell at the Stanly County Farmers' Market on Saturdays from 8-1 in the spring and summer. It is located at 501 West Main St., Albemarle, NC. We sell at the Stanly Commons Farmers' Market on Mondays from 9-1 May through October. It is located at 1000 North First St., Albemarle, NC.